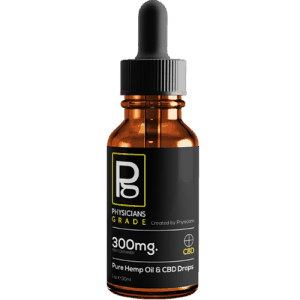 CBD Pain Rub Cream - 150 mg CBD - Happy CBD Oil! It contains the full spectrum of CBD with all terpenes and phytocannabinoids which have been shown to work better together. This is a maximum relief pain rub for those who want fast relief.